Quality Sale and Lease horses available. Please contact trainers for updated list. Professional trainer currently at Chapelgate Farm is Sarah Bhayani. We're currently training riders of all levels at Chapelgate Farm, one of the best lesson programs in the region, don't miss out! Full boarding includes: Tribute premium Feed, unlimited hay and grass or dry lot turnout, and blanketing. Owners, Dr. Meg Lochary and her husband Dr. John Meade own Chapelgate Farm. Dr. Meg is a lifelong equestrian who has loved and owned horses since age 3. 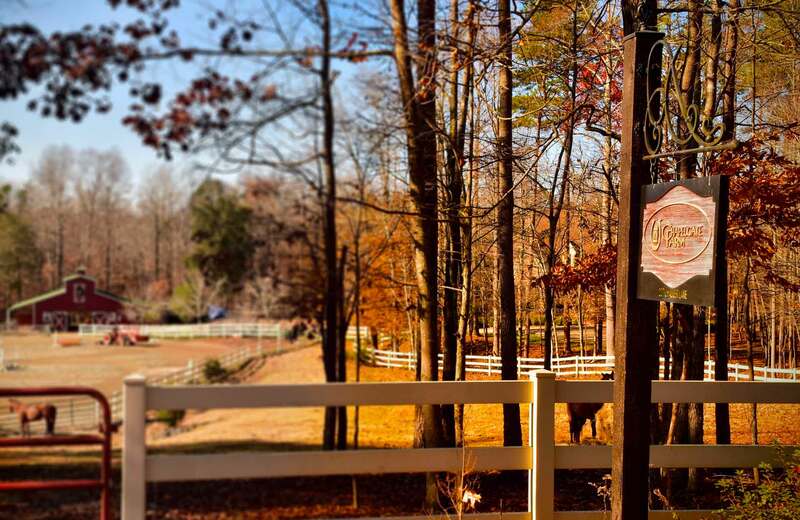 The Meade/Lochary family live on this 24 acre farm nestled in between Weddington and Wesley Chapel approximately 15 miles from downtown Charlotte. 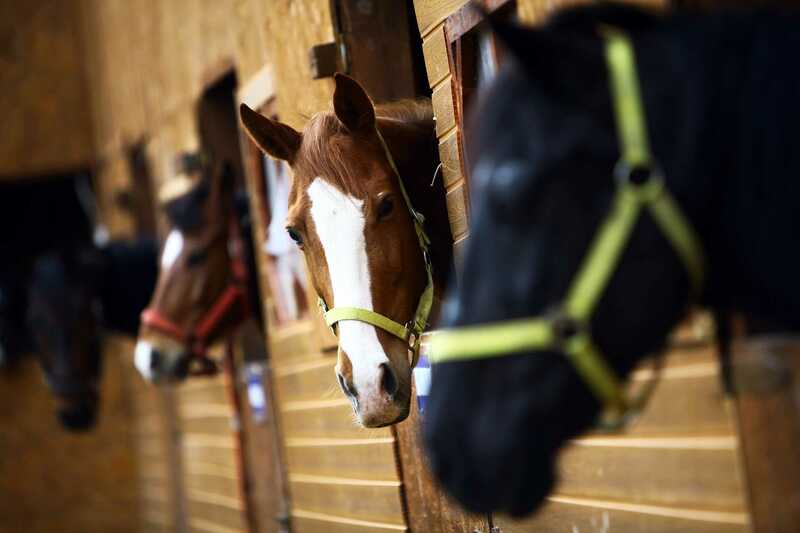 For horses that board here, there is availability of pasture or dry lot turn out, spacious stalls, a large 130’ x 200’ ring, several extra large (15 ft x12ft) stalls for large horses or for extended stall rest. There are also extensive trails accessible from the property. 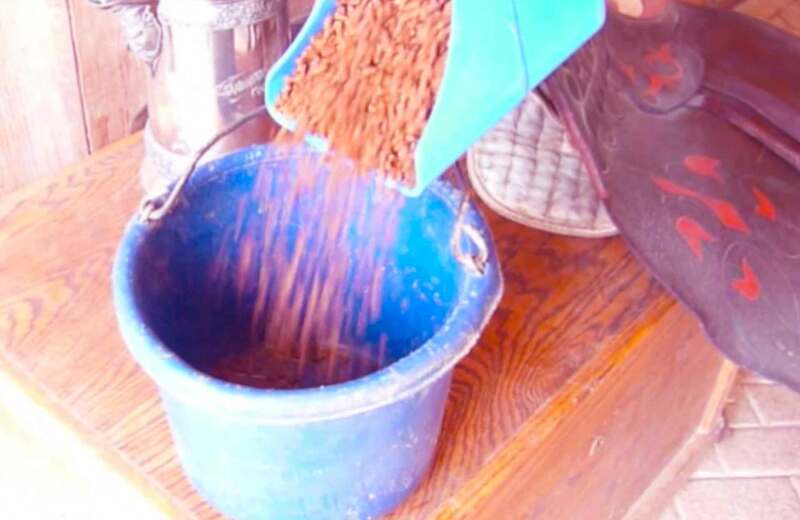 We are a small facility so the horses receive individualized care and attention three times a day-with twice a day feeding, cleaning of stalls, and turn-out, and a nightly check. This location is very secure with gated entry and canine security on the premises. Chapelgate Farm offers private, semi-private and small group instruction from trainer Sarah Bhayani. 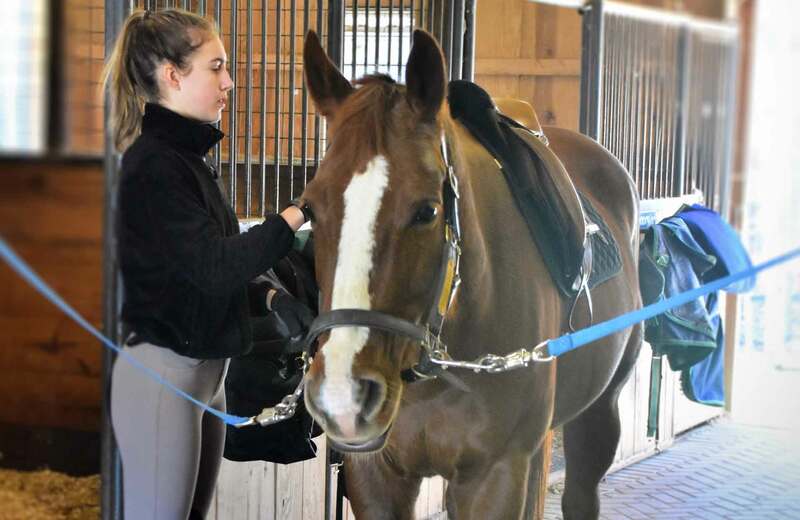 Sarah is able to successfully focus on riders as her individualized instruction in a small setting allows riders to achieve success very quickly. 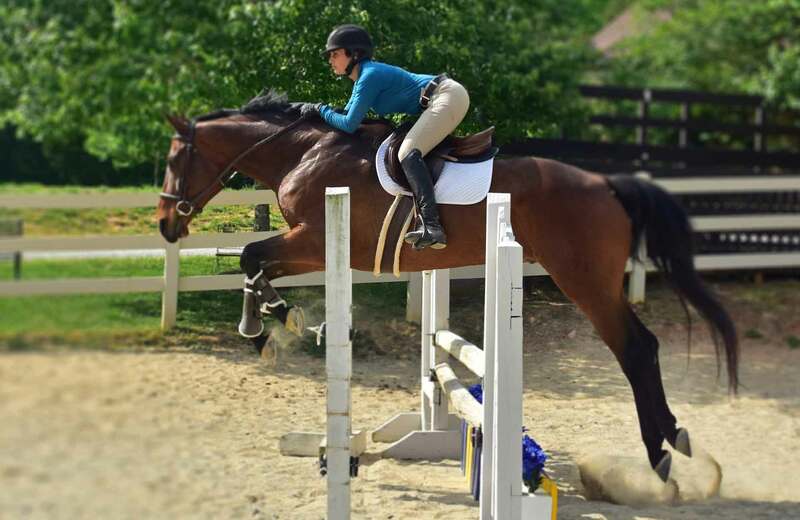 She is also able to match riders with various level horses in order to achieve their goals. Sarah specializes in the development of the horse and rider, and teaches and trains for all levels of competition from local shows to the national level.